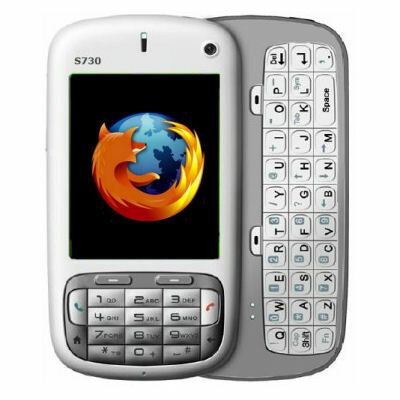 In the past, Mozilla had released Firefox Mobile for Maemo platform and was also reported working on a version for Windows mobile. But now it has officially confirmed that for the time being, it is halting the Firefox development for Windows mobile. The decision came because of Microsoft’s move to continue further in future with Windows mobile 7 and not Windows mobile 6.5. It is evident from the statement that Mozilla has put Firefox Mobile for Windows platform on hold, until the mobile development team at Mozilla gets a proper native development kit. Hopefully, until then Mozilla has plans to concentrate more on Android and Maemo platforms. Previous Entry: HTC EVO a.k.a Supersonic is the First Sprint 4G Phone!